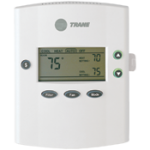 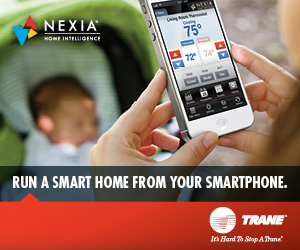 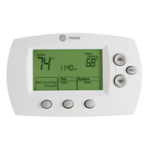 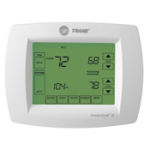 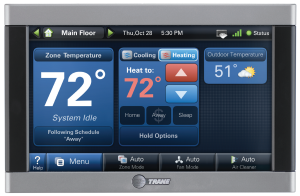 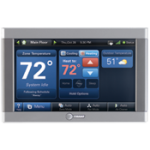 Trane offers a complete line of digital thermostats, programmable thermostats and comfort controls to meet your needs. 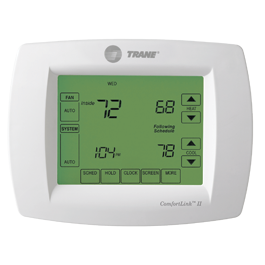 Each has been designed to maximize the performance of Trane’s heating and air conditioning systems with reliable, accurate temperature control. 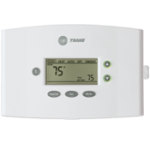 And, not only are they easy to use, they’re also easy on the eye.